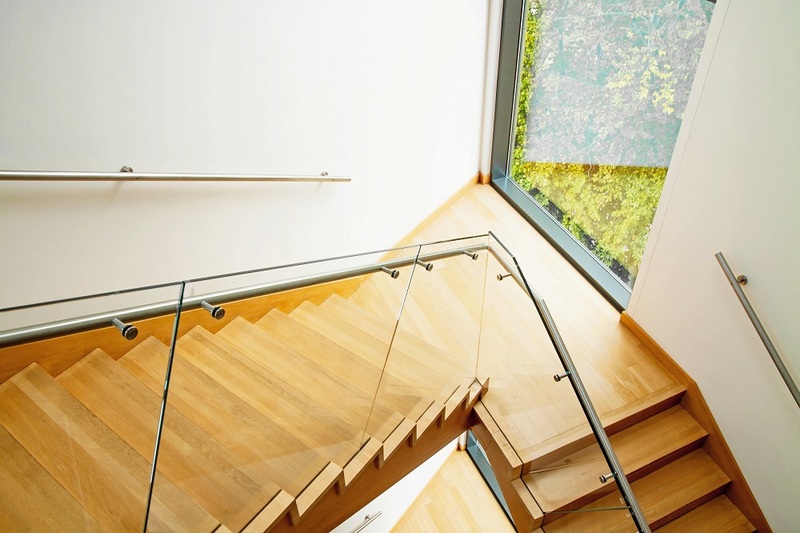 How to Choose the Perfect Stair Balustrades? If your house comprises of multi-level flooring, it is vital to select the that are catchy and attractive. There are different designs and styles available in the market. Some people may like rustic appeal while others look for minimal design form. In short, users can have varied preferences; therefore, they should follow certain tips that can provide exact option they are looking for. 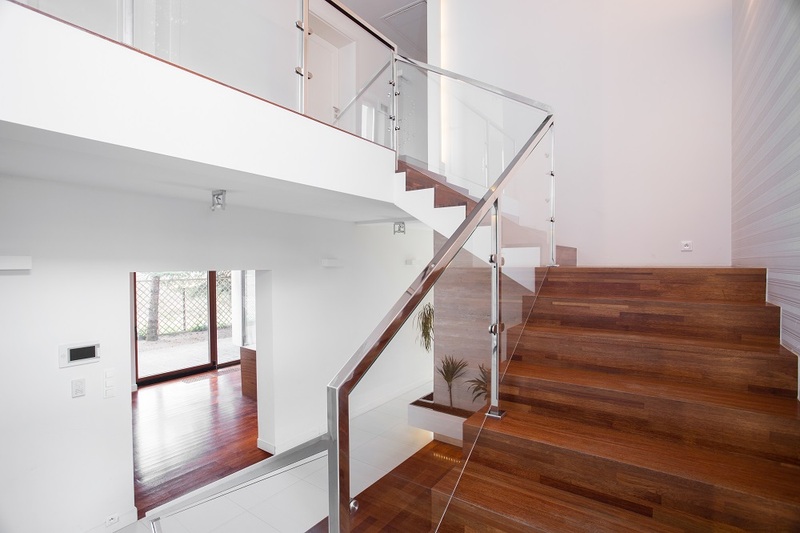 To start with, do not select incompatible design of stairs, but ensure that the architecture gels with the ambience. For instance, if you are art lover, use hand rail stair balustrade to capture the attention of the people. It is a fine work of art imbibing exotic design themes. You should hire the local artists and sculptors who can perform the tasks in an easy and hassle-free manner. Apart from style, the homeowner should also keep aesthetic appeal into consideration. Railings should be comfortable and safe for the people. In addition, the color contrast is necessary to enhance the beauty of the house along with the reselling price. While constructing the stairs, it is vital to take the local building laws into account. One may have to call the real estate inspectors before starting the project. The subtle theme of the railings plays a very important role in accentuating the surrounding ambience consisting of furniture and walls. Sometime over the top decorated railings are too flashy, therefore for a somber and matching appearance, it is vital to make the house more appealing. Glass, plexus glass and cables can be used to make attractive and amazing balustrades. In some cases, the rails should be invisible or minimal. You can contact the designers and real estate dealers to find some inspirations available in the market. It is one of the best ways to find options to make the home unique. Hotels and condominiums have such design themes; therefore, you can visit such places to check their aesthetic appeal. Spiraling railings are particularly useful when the home belongs to rustic ambiance category. Transition stair railing is very popular among the people because it imparts posh and exclusive appearance to the surrounding environment. Creating wooden balustrade from the timber is a wonderful option for the homeowners. They can enjoy the structure that is comfortable as well as durable. While creating stair balustrade, it is vital to choose the material correctly. Victorian style homes incorporate wooden stuff while the modern ones might prefer glass or other materials. Final choice depends on the preferences of the home owners. Wood is a timeless material that can last through generations. Engineered material is immune to moisture, therefore rain or snow fall do not have an effect on the same. One of the most important factors that have to be taken into account is the space required to install the balustrade. You can call the experts to exactly measure the area for the successful completion of the project. While making the balustrade with glass, the creator can combine other materials such as metals to impart a very high degree of durability. In order to know more about themes, you can either visit the offline stores or online websites. The latter option provides a lot of style themes belonging to the traditional and contemporary category. If you are confused about the choice, it is vital to contact the customer care representative or the interior designer experts to know their opinion. They can provide detailed information about the themes that are popular in the market. You should select the suitable choice based on the home architecture.